On October 1st (or September 29th, depending on where in the world you are) it was National Coffee Day and Genuine Thermos Brand celebrated with a bloggers event all over the world. 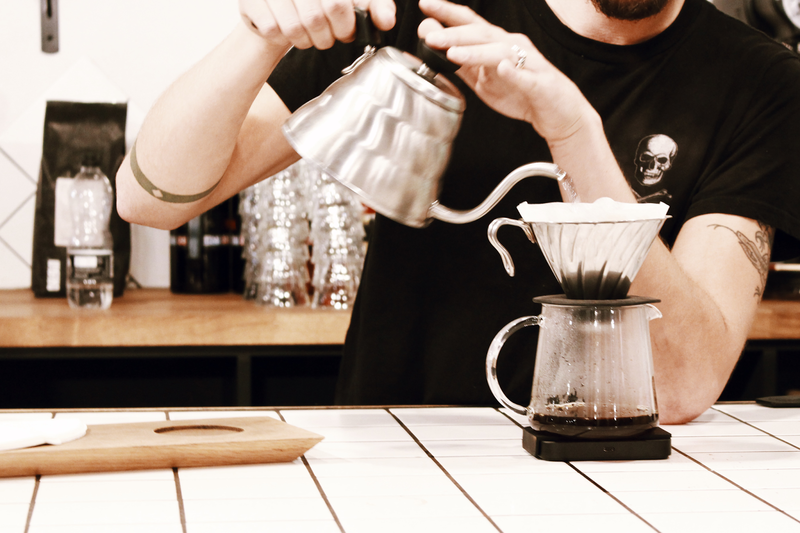 I attended the coffee experience at the Foundation Coffee House in Manchester, I left the night feeling geeked up on coffee ad with a Genuine Thermos Brand Stainless King Flask full of coffee (that was still hot for me to drink the morning after, I was impressed!) 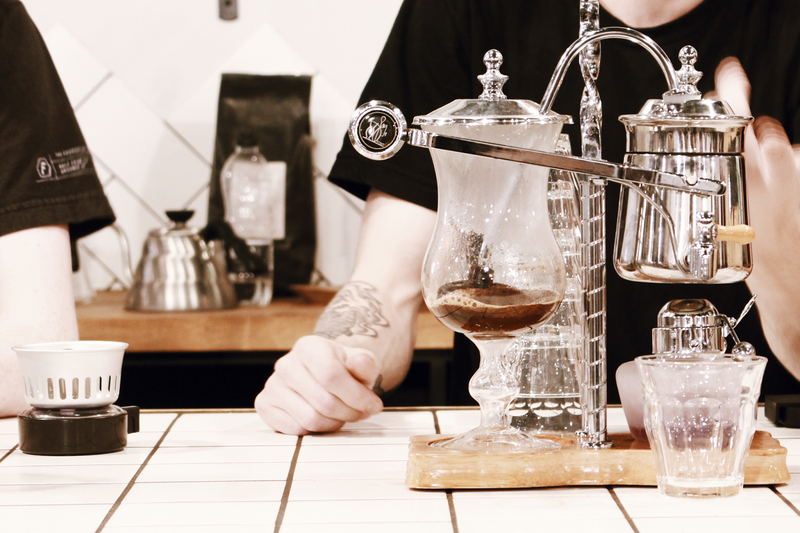 My love for coffee is growing so it was the perfect night tasting state-of-the-art coffee made using the finest brewing techniques! On arrival, we were greeted with a stylish Thermos flask containing coffee that was brewed earlier that morning. I was surprised to taste that it was still hot some 12 hour later! The coffee had an amazing sweet tastes which I enjoyed drinking without adding milk or sugar. We were encouraged to take home the coffee and to check if our brewed drink would still be warm in the flask by morning - 24 hours later, and it was! 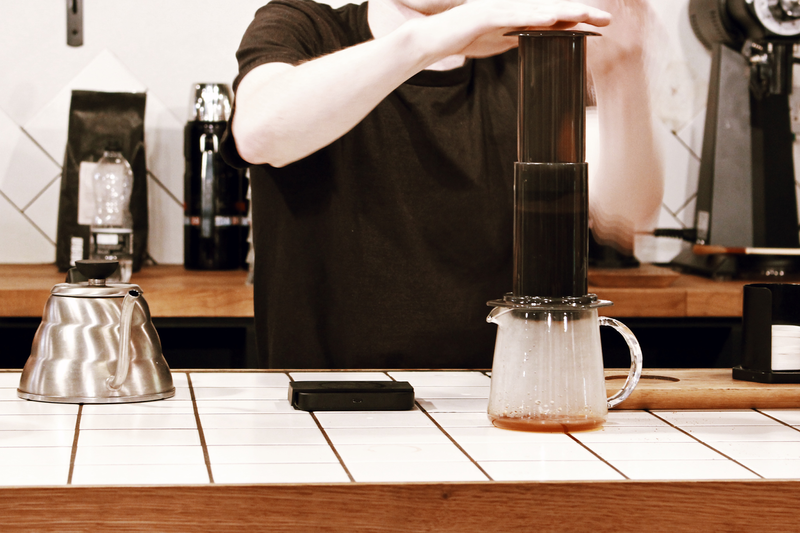 We then had a lesson from the Baristas on the different brewing techniques and types of coffee, there was the: filter, aeropress, V60, balance syphon and syphon. Before the event I had only heard of the filter! All of them were really simple to use and I couldn't belive how many different tastes you could get! 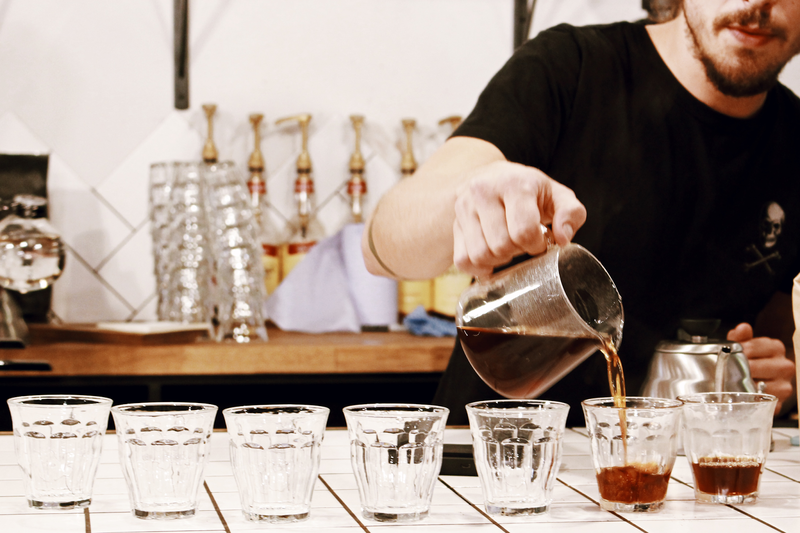 My favourite was the Finca Andalucia, that has a process of golden honey, apricot and red berry. It was really sweet, almost treacle like and quite fruity. Delightedly I was given a bag to take home, I am also going to take a trip to The Foundation Coffee House more often, it was pinterest-esque or tumblr as some might say. 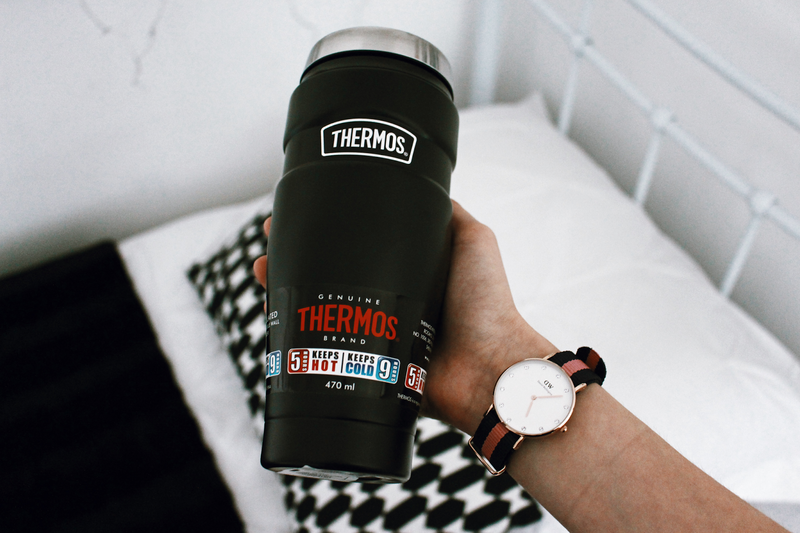 Thanks to Thermos, I also took home the Thermos Stainless King Travel Tumbler which is perfect for the cold weather we are now starting to get! It's handy for when I'm rushing on the bus to college in the morning or when I'm spending a full day on a film set and need to stay awake. 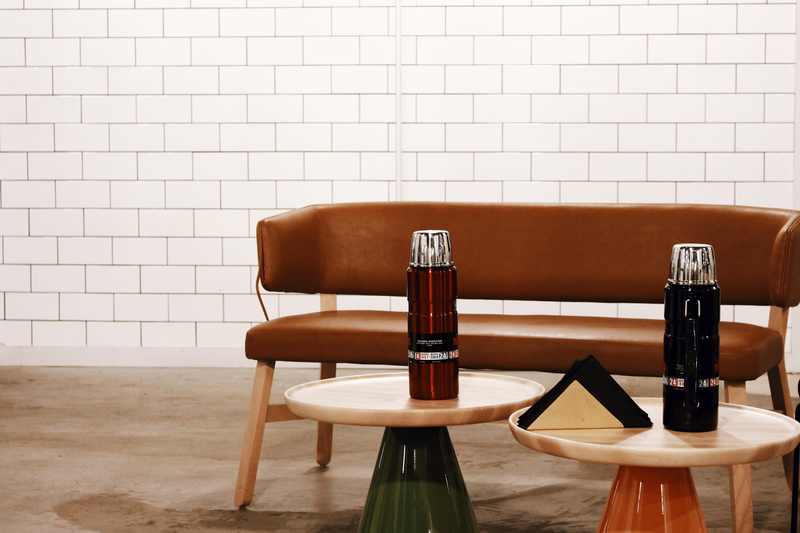 What favourite drink would you have in your flask?